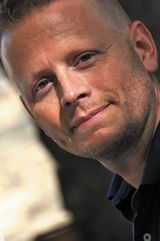 Patrick Ness is the author of seven novels and a short-story collection. 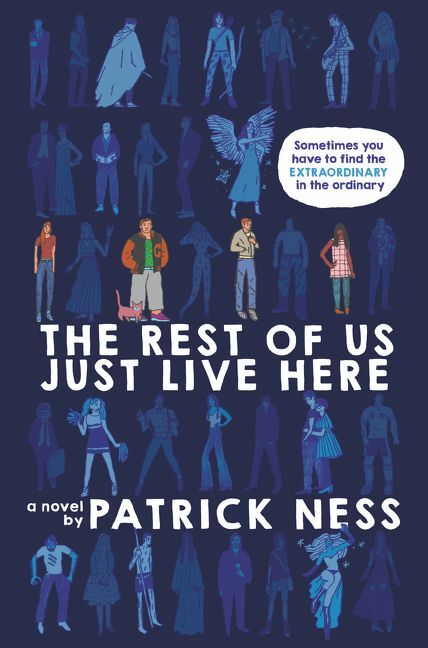 His five novels for teenagers have won the Carnegie Medal twice, the Costa Children's Fiction Prize, and has been shortlisted for the LA Times Book Prize and the Arthur C Clarke Award. His first adult novel, ‘The Crash of Hennington’, and short story collection, ‘Topics About Which I Know Nothing’, are being proudly reissued by HarperCollins. Patrick's works have been translated into 25 languages and have sold over a million copies worldwide. Born in America, he lives in London.